Welcome to my closet! 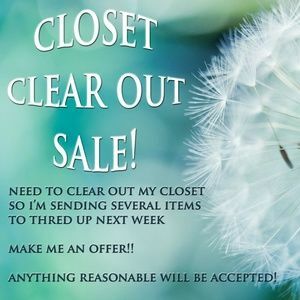 I'm always busy stocking my closet with unique, quality pieces at great prices, and I'm having a blast doing it! From new with tags to vintage to gently used items, there's something for every style and every budget in my closet. Shipping is fast, and I'm open to offers! Looking for something specific? Drop me a comment here and I'll do my best to keep my eyes open for what you're looking for. Did I mention that I LOVE doing this?! Thanks for stopping by my closet! jacquigoddess @huffychic Thanks for the follow and shares! you have a great closet! huffychic @35cancan I'll put these in the mail tomorrow morning. Thanks for your purchase! Enjoy! coconutcandysky Hi, thank you for the private offer. I'm still thinking about one more item. Sorry about that. huffychic @8880888shopper No worries! Let me know if you have any questions. Happy Shopping! bigbluueyes thanks for styling me but none of those are my size. my style card is filled out if you have anything in 20 or 22 plus size thanks! gfunkclothing Hi! 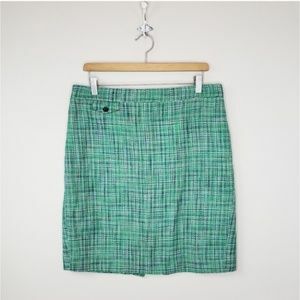 Thanks for your offer on the Ann Taylor jacket, but I found another one, so I declined your offer, as I am no longer in need of something like this... not sure how to “unlike” it at this point, so I wanted to let you know! Thanks! rardelea Did I do that right??? 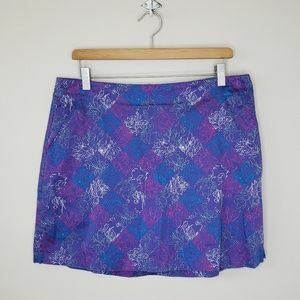 huffychic @ariannadoodley I can't wait to get these!! Thanks! huffychic @sonshine_60 Thanks! If you want to bundle your likes, I will send an offer. Thanks for stopping by!! spreadlove Hi, I'm Melissa! I just wanted to stop in and introduce myself. I'm always looking for new Posh friends to shop and share, so I wanted to say hello. Have a nice day! 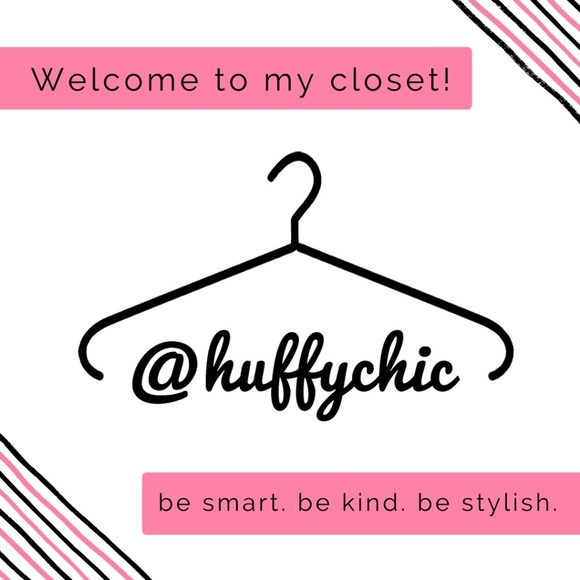 huffychic @spreadlove Nice to meet you! I'm bookmarking your closet for shopping and sharing 😊. Have a great day!! huffychic @sarafarmgirl No worries - keep bundling :) . Thanks!! sarafarmgirl I am finished now, thank you!! anlique Hello, I love your closet !!!! 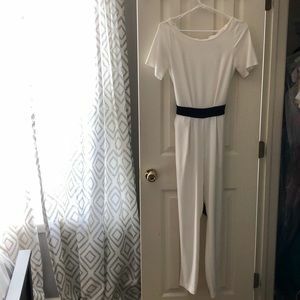 I just started using Poshmark again feel free to check out my closet also ! 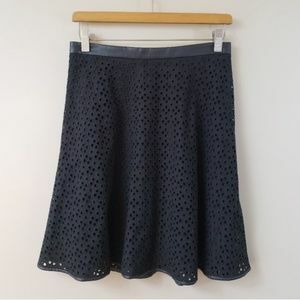 Offer me a price on any items you like and I’ll see what I can do ! resourcing_rob Thank you for visiting and following my closet, please let me know if you have any questions. Have a Posh day!! huffychic @meriks1977 Same to you! jessewilfert Hanks for the offer for those pants but sadly I am now a size 30 and not 29. Just wanted to reach out and say thanks! Appreciate it! huffychic @thriftologynyc Same to you!! juannie_jimenez Love your closet !!! huffychic @kayties_closet Thank you! I enjoyed sharing your items!! twinkie_squared @huffychic thank you for sharing my closet. Appreciate it. best of luck with yours. ! 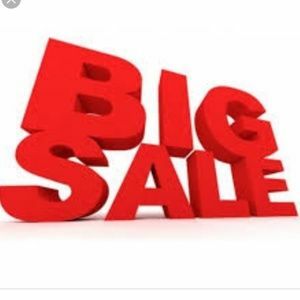 sweetsdeals1 @huffychic Thanks for following and all Bundles get automatic discounts so shop around and make a Bundle quick. All items are listed on several sites at same pricing, so 1st come 1st serve. northernrose You have a really nice closet! wats5788 What an awesome closet! huffychic @wats5788 Thanks so much! huffychic @vhojo Feel free to make a bundle and send an offer 😊. Thanks! good1together Incredible closet... great selection! I have much to learn about juggling between all the tasks req to be successful like you! Just getting a few more listings up...oh you ROCK!! huffychic @good1together Thanks for your kind words! It's a balancing act for sure!! I try to set daily goals to keep myself on track. December has been a super busy month, so goals haven't been accomplished like I want, but that's okay. I'm just doing what I can with the time I have, knowing that I'm doing what's best for me & my family. If you ever have any questions, feel free to message me here or on Instagram 😊. Best wishes! joleencampbell Thanks for following me! 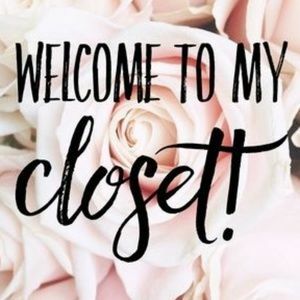 I hope you enjoy my closet! You will find I’ve got all sorts of goodies. I’d love to make a deal on. From women’s and men’s, maternity, and plus size, to a huge selection of kids and baby items. Please let me know if you have any questions in general, or if I can assist you in any way! Thanks for taking the time to check out my closet! Happy poshing! molly_3312 Hello, I’m not sure this is where I should post this but I can’t find a way to get in contact with you, so sorry if this isn’t the best way! I noticed my account has been charged twice for the Dalmatian top I purchased the other day. Can you help? huffychic @molly_3312 Hi! Sorry to hear that. I received confirmation that the first order had been canceled. You will have to contact Poshmark directly - sellers don't have any control over the transfer of funds. They should be able to help you - it might take a few days to see the refund on the original order. Hope that helps! polishedthreadz Happy New Year! Thank you for being such a good share buddy. Wishing you a great 2019! huffychic @polishedthreadz Same to you! molly_3312 @huffychic I have emailed them. Do you know if a better way to get in touch with someone that could help? Thanks for your help. huffychic @molly_3312 It usually takes a few days to hear back from them - especially with the holidays. I don't have a better way to contact anyone. Poshmark support is known for being slow, unfortunately. Let me know if you haven't heard anything by Tuesday of next week. huffychic @kazlausks Thank you 😍! I'm in major purge mode over here, so if you see anything you like just add to a bundle and I'll make a great offer. Thanks for sharing!! jeanfinder You should be very proud!!! The time you took displaying your items stands so far out from so many!!!! Great job!!!!! Great items!!!!! huffychic @jeanfinder Thanks for your kind words ♥️! farmers1daughtr I love your closet! kruegermeister Sorry! I didn’t mean to like the bikini top ☺️. Thanks for the generous offer. Good luck with your sale! 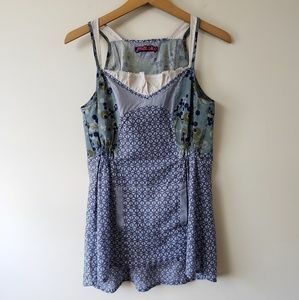 koalababy33 You have a great closet....really beautiful items! Any tips for a new Posher? huffychic @koalababy33 Thank you! Great photos are a must. Make sure your photos are clear and well-lit (natural light or lighting kit). 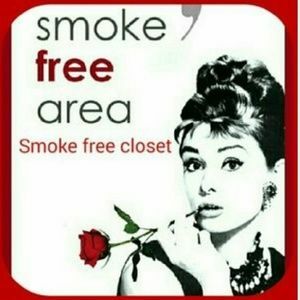 I try to list and/or relist several items every single day to keep my closet fresh. Self-sharing your items is also really important. It helps to keep your listings bumped up in the feed and in front of potential buyers. Good luck Poshing! koalababy33 Thanks so much that is very helpful!!!! huffychic @koalababy33 If you're on Instagram, follow me (theshopgal). 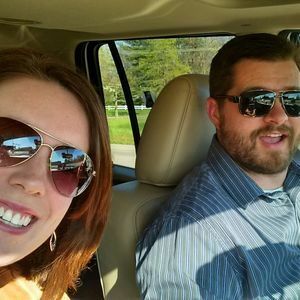 I frequently share tips for sellers, including what brands I've been selling. hautedekids I am new and just read your intro.thanks for being amazing. victoriaj84 Congratulations on your party! Love the theme!! I’ve been using PM for just about a month now and I truly LOVE it, especially these parties. I would absolutely honored to be one of your host picks, I have a closet filled with lots of cute dresses and skirts for women! Really hope you get a chance to check it out :) regardless, I’ll be at the party tomorrow! Congrats again!! karinhausman Congrats on hosting a party! 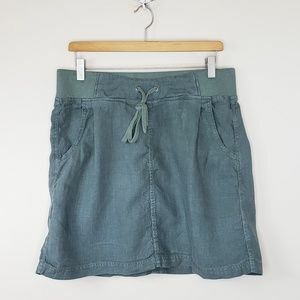 If you have a chance, would you please check out my closet for a host pick? Thanks so much and I hope you have a successful party! flasrhastheeye thankyou for picking my listing!!! sharward How do you make sales? I haven’t been on here long but I need money so do you have any tips? mp_midwest Hi. Just a curiosity question. How do you store it and keep track of over 3600 items? 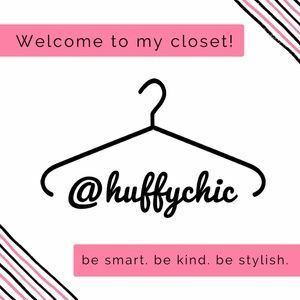 I barely have room for 100.
huffychic @mp_midwest That number includes available and sold listings since I started on Poshmark. mp_midwest @huffychic Ah. That makes sense. I just started in January and I’m still learning. I’m discovering just how little I know about women’s clothing. so.....its springtime!!! brand NEW update to come. ENTIRE CLOSET. WITH A ❤ PRICE DROPPED! !